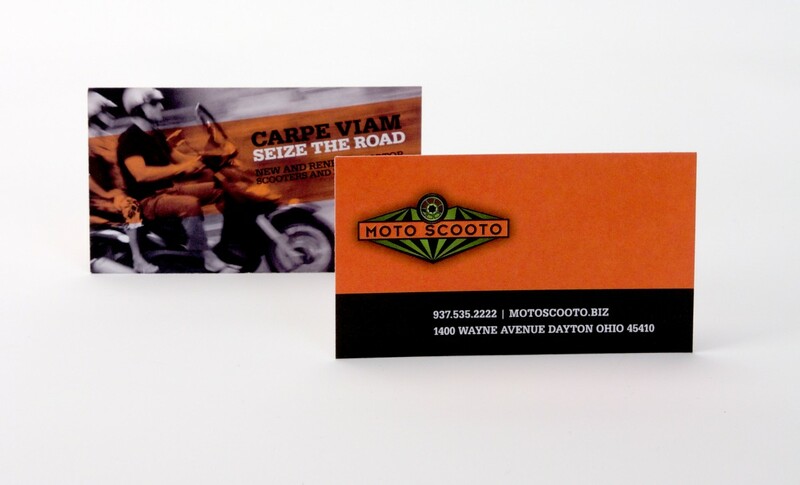 Make a great first impression with our premium 16 pt business cards, that are printed with full color on both sides! And get them at our crazy LOW prices! 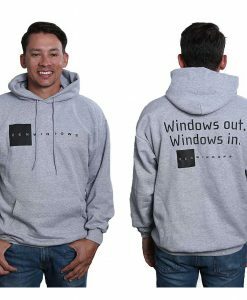 Seriously, our prices are crazy cheap, but our product is top quality! 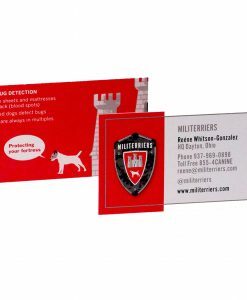 First impressions are everything, so don't hand out a crappy card and lose sales. 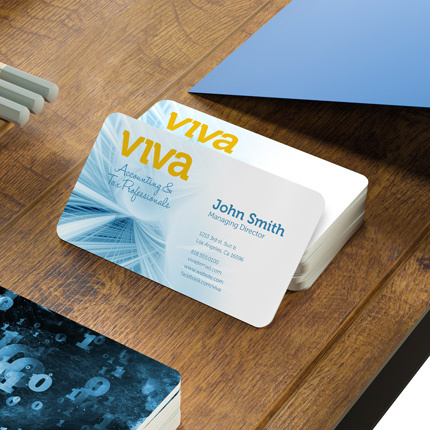 Hand out cards that show you're a professional! 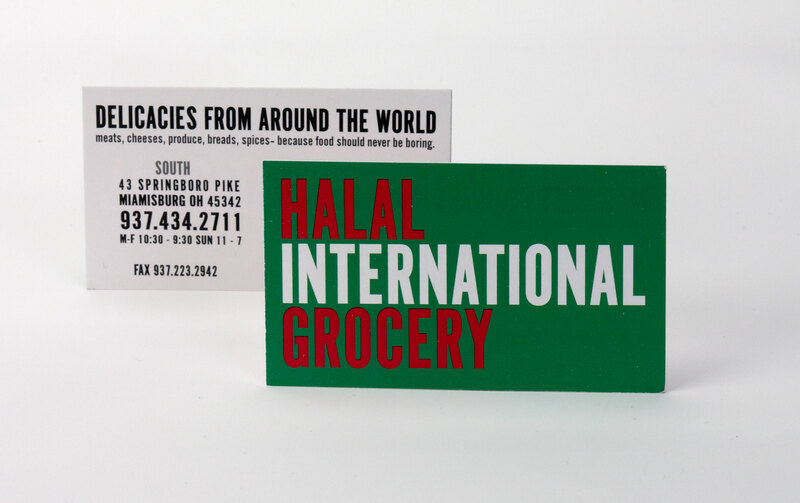 Pricing is for pickup from our office in Dayton, Ohio. 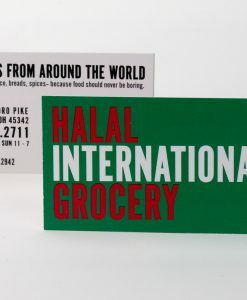 If you'd like delivery please call or email us for a quote for shipping. 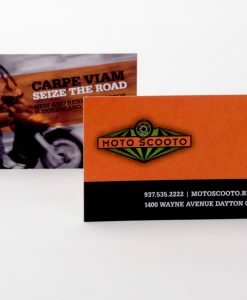 Corner Type Choose an optionSquareRounded 2 Corners 1/4"Rounded 2 Corners 1/8"Rounded 4 Corners 1/4"Rounded 4 Corners 1/8"
Full color – 2 sides, 16 pt premium business card stock. 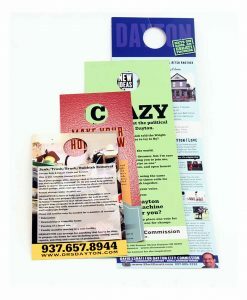 Business cards printed from your press ready pdf as per our guidelines. 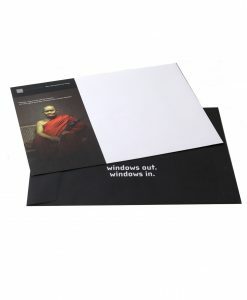 Choice of Matte or Gloss UV finish and square or rounded corners. 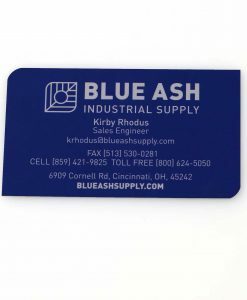 Any number of colors can be used on your business card to ensure stunning results. 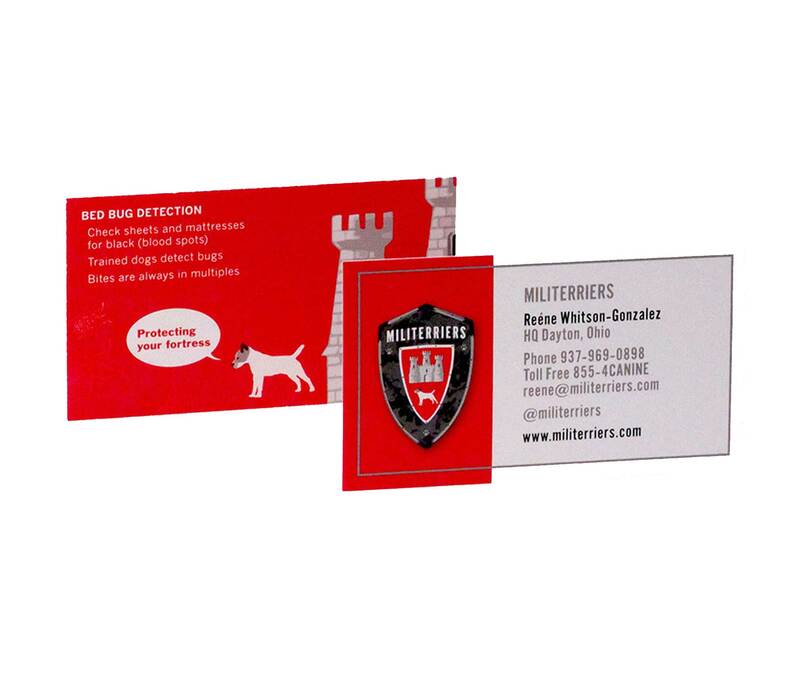 Couple this with our 16 pt card stock and you have a unique design that helps strengthen your brand. 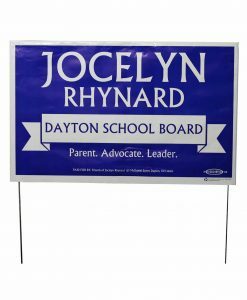 Either option is provided at no extra charge to you, so you have the freedom to choose what represents you best! 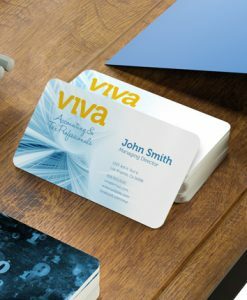 Add a special touch to your cards by choosing to have rounded corners, not only do they ‘take the edge off’ but they make your card stand out by being different. 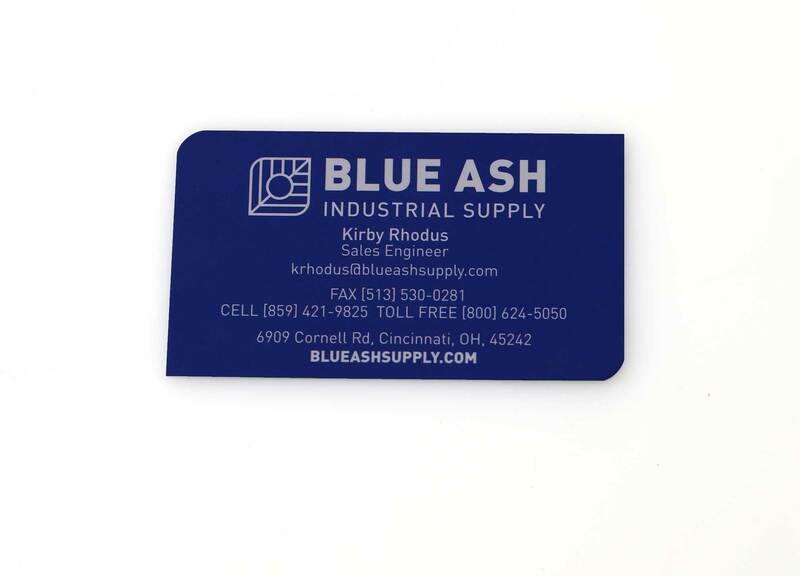 Choose from 2 or 4 corners and for them to be 1/4″ or 1/8″ round. Square, Rounded 2 Corners 1/4", Rounded 2 Corners 1/8", Rounded 4 Corners 1/4", Rounded 4 Corners 1/8"